In May I headed out to the baby Show to see if could get some last minute essentials before our baby arrived in July. Before arriving I had an email to head over to the Mam stall on the day as they wanted a chat with me about the products they could offer new mums to be. When arriving at the stall I asked to speak to the relevant person, she gave me lots of information about a new products they had released. 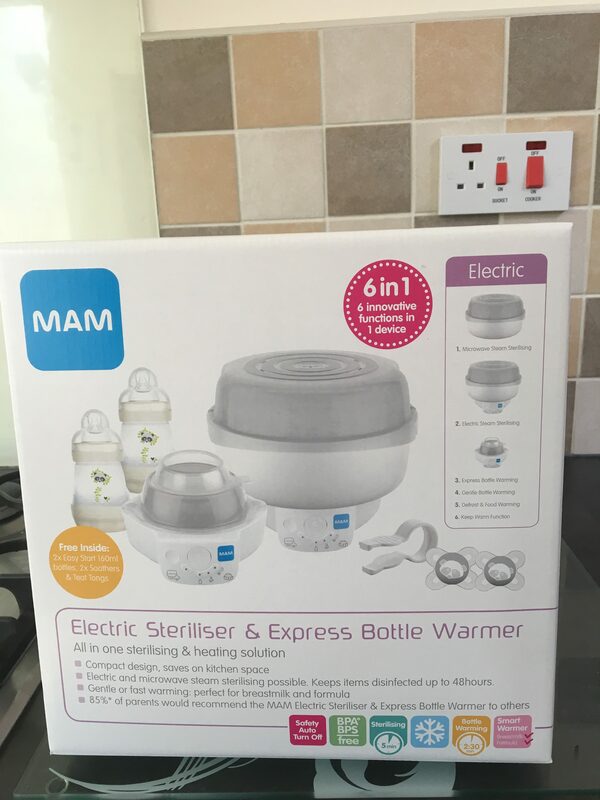 One of which was the Mam 6 in 1 Electric & Microwave steriliser. They offered it me to review which I was excited about as I didn’t have a steriliser and had heard great things about this brand. 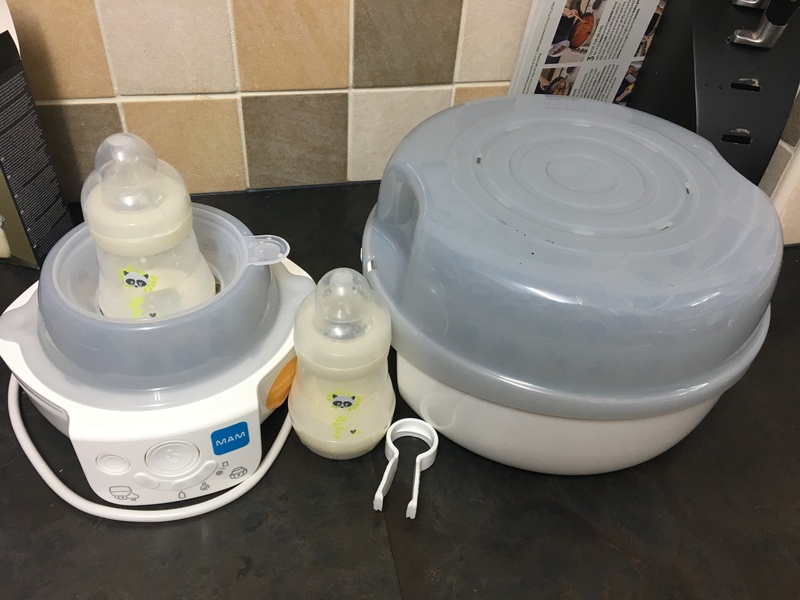 Once baby arrived I couldn’t wait to put it in use and loved the option of being able to use it as both as an electric & microwave steriliser plus much more. The 6 in 1 is retailed at £90.00 which I feel is a little steep, I wouldn’t personally pay that much but I would recommend it as I love everything about it. 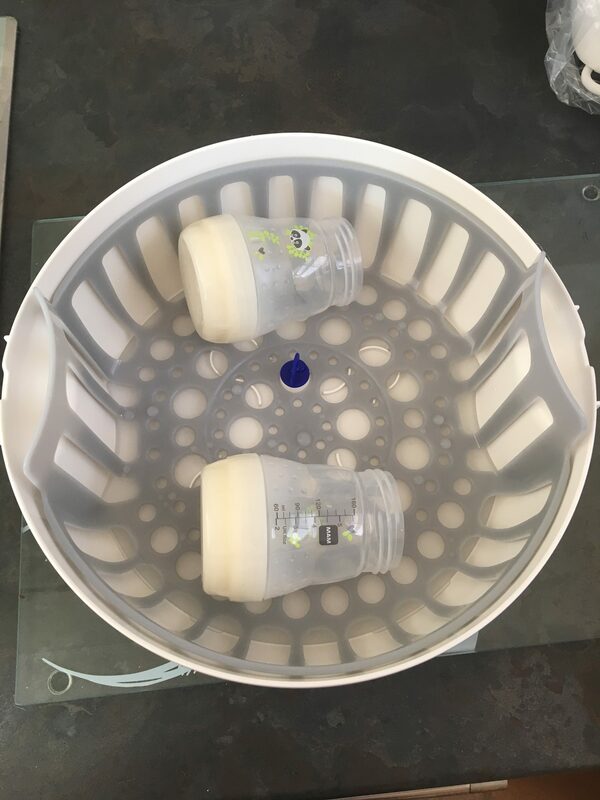 The set up of the steriliser is super easy and simple. 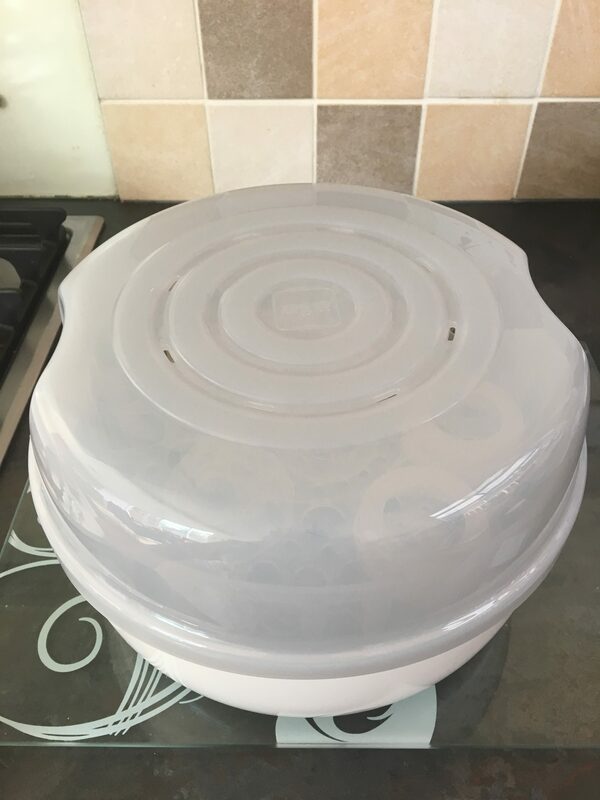 I have only used the microwave steriliser part but love it, put 200ml of water in the base, fill with bottles and place in microwave for 11 minutes and leave to cool for a few minute then they are ready to use. * I was given this product free of charge for the purpose of this review. However all thoughts and opinions are my own. 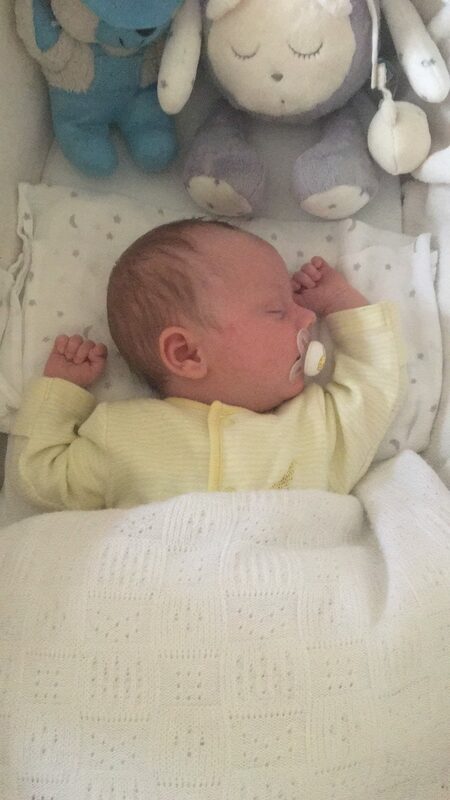 The weeks flew by rather fast till my due date, we couldn’t wait to meet our little bundle of joy. 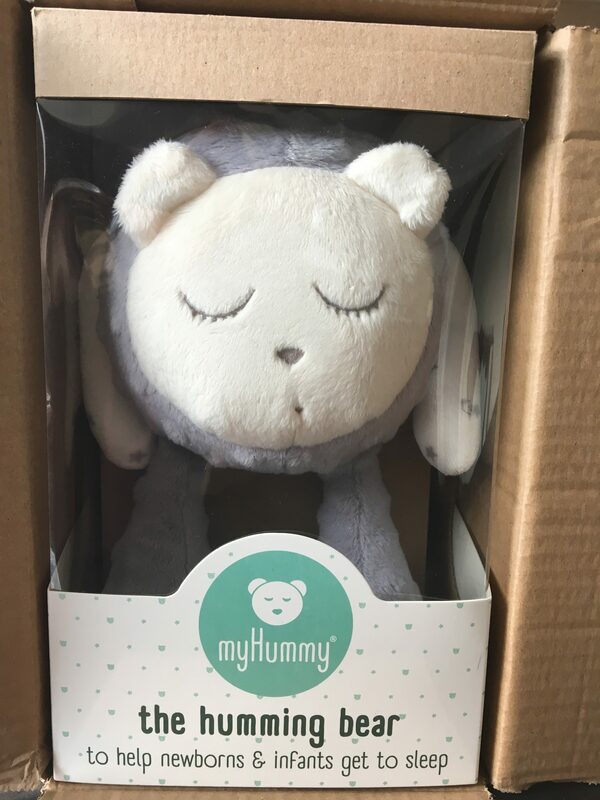 We still had lots to organise and arrange right up untill weeks before baby cooper was due, I did see myself as an organised person, but didnt feel very organised coming up to the end of my pregnancy, ran out of energy and was worried I had forgotten . We had only got a small collection of clothes for baby Cooper together because we didn’t know what we were having so brought a few neutral outfits to start out. I was approached and offered a collection of milestone cards & wardrobe dividers from the lovely people at belo & me. I put the wardrobe dividers straight in the wardrobe ready to use, they looked super cute and made the wardrobe look very organised. It made it so easy to work out what size the clothes were at a glance rather than trying to find the labels and check. The milestones cards are another must have and I couldn’t wait to use them. 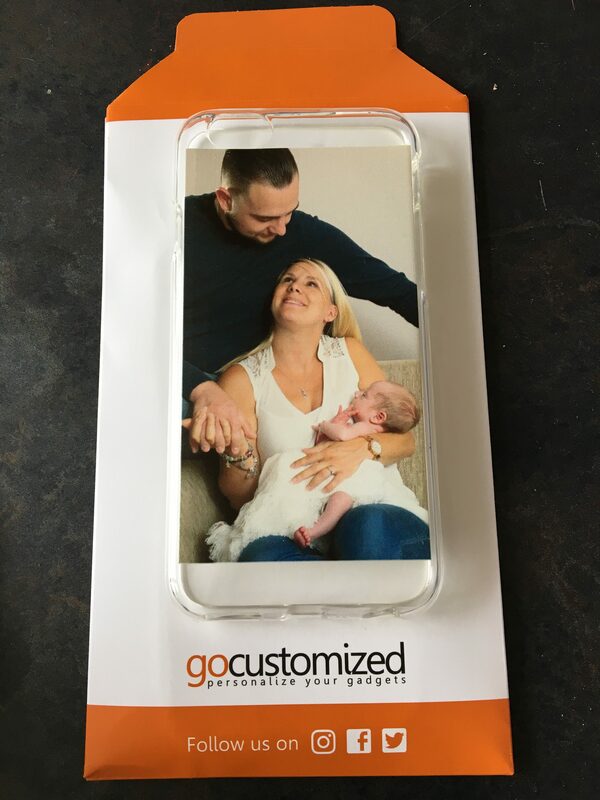 They are great to remember special moments of your little one. We have forgotten to use them a few times but are trying to remember them every step of the way so we take photos of them. I would be sure to visit Belo & Me again for any future products I would like or even gifts to give friends and family. The Wardrobe dividers are priced at £10.00 and the milestone cards at £12.00 I do feel these are a little pricey for cards. I was sent these products free of charge for the purpose of this review. However all thoughts and opinions are my own. My eldest nephew is 9 years sometimes going on 19 with his attitude. He is into everything at the moment and has started saying things like “don’t like that it’s too babyish”. 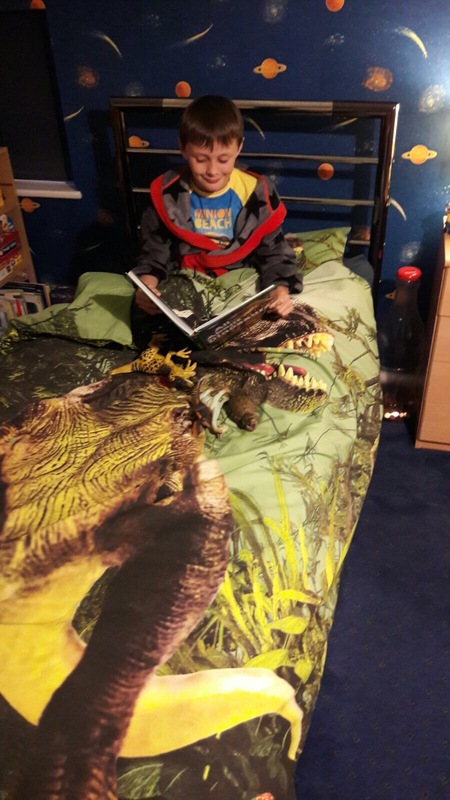 When I was offered the Dino-roar Single Duvet Set from Room to grow I knew Jack would love it & he couldn’t wait for it to arrive and was actually excited to go to bed for a change. 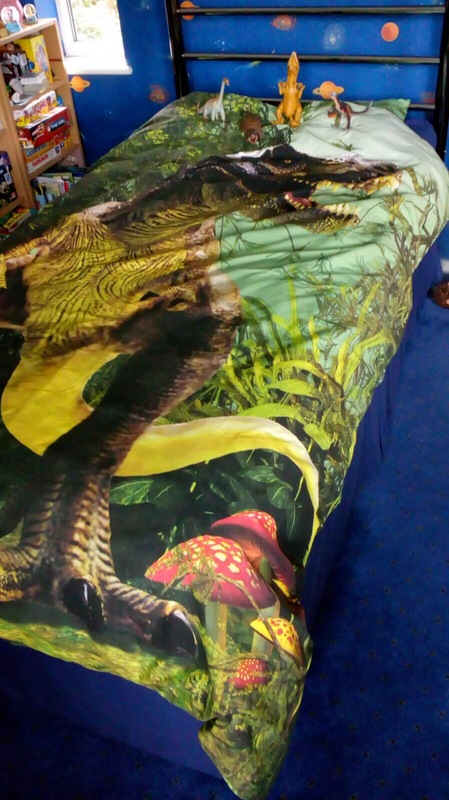 The material of the duvet cover feels thick but certainly good quality. It washed and dried well plus can be tumble dried and Jack seems to love it though – he actually wants to go bed at the moment to see it! The duvet set is priced at £24.99 I do think the price is a little steep but for good quality I would pay for it. It is made of 50% Cotton & 50% Polyester with the set including a single duvet & a pillowcase. Room to grow don’t just offer duvet sets they offer bedroom furniture, accessories and much more. When I require bedroom furniture I would be sure to visit room to grow first. 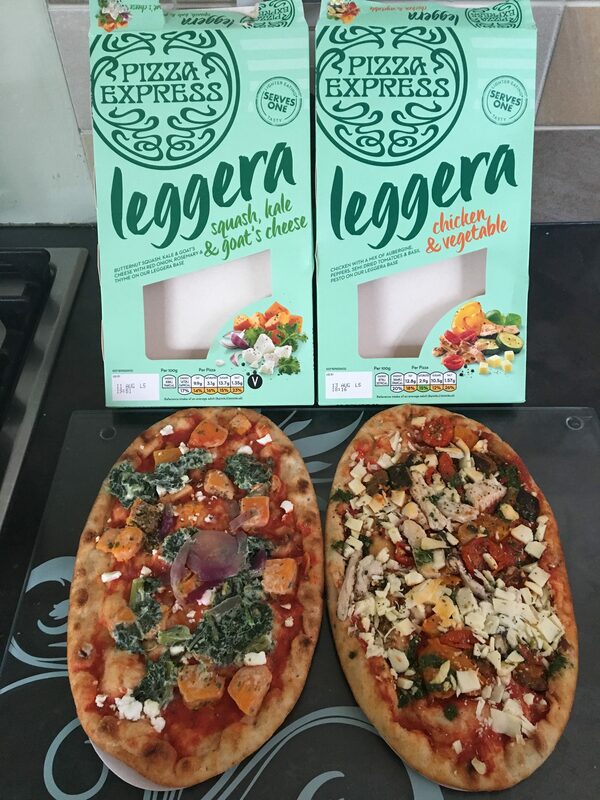 We were sent these products free of charge for the purpose of this review. All thoughts and opinions are our own. I absolutely hate shopping for underwear, Trying to find pretty bras that are comfortable, supportive, flattering and fit properly almost seems too much to ask for, especially when I seem to be different sizes in different shops. When I was offered an juliette padded underwired push up bra and juliette thong from Lingerie by hunkemoller to review, I couldn’t say no. Owning a beautiful matching underwear set would make a change from all the boring none matching ones that are in my drawer. I ordered a 34C which is my normal size, but I have recently 3 weeks ago had a baby. It’s plunge style and is underwired. There is a size table on the website to help with working out the best sizes you would need. It is ridiculously pretty, with lots of lace and crochet detailing. The bra is available in cup sizes A to H.
With the bra being priced at £27.50 & the thong priced at £14.00 it’s more than I would usually pay, but definitely worth every penny. *I was sent this product for the purpose of this review. All thoughts and opinions are my own. I used to love reading books when I was a kid and I want our baby to love reading too and have already started getting a collection of books together for when he is old enough to read himself but I will read to him until then. When I was contacted and offered to review their new published booked called Jungle Jam in Brazil I had to say yes. I hadn’t read the first book which is called “Jungle Jam” but was sent a copy of both of them. The book has the same characters that are in the previous Jungle Jam book. Jungle Jam in brazil is about the characters visiting Brazil to play in a concert. 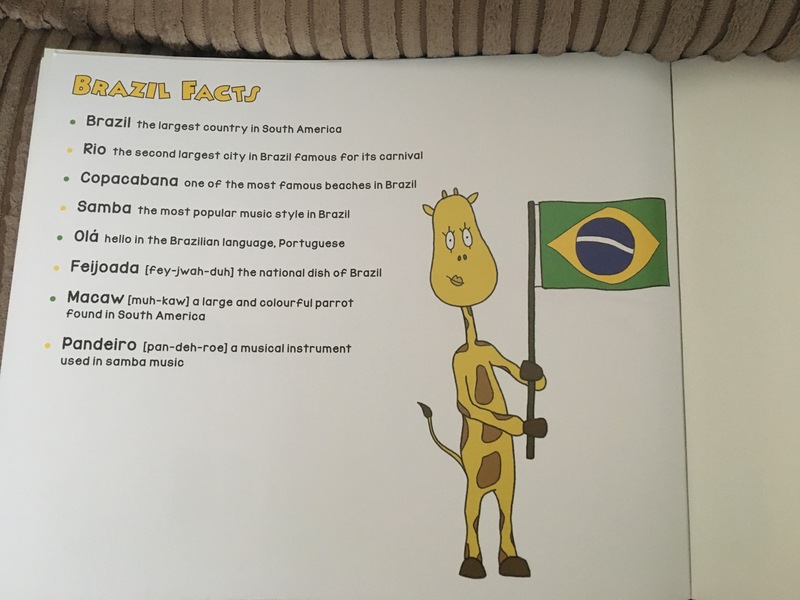 The book uses authentic words which teaches the reader a little bit about Brazil. 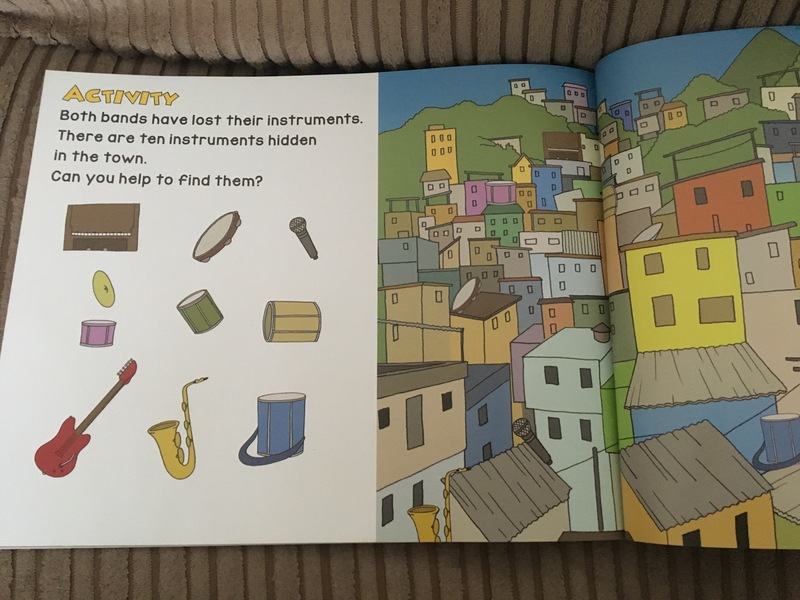 There is a great activity page at the end of the book where the children have to look for the musical instruments hidden in a town in Brazil. Also at the back of the page is a page with facts about Brazil, I really like this addition. The illustrations and colours in the book are very crisp. 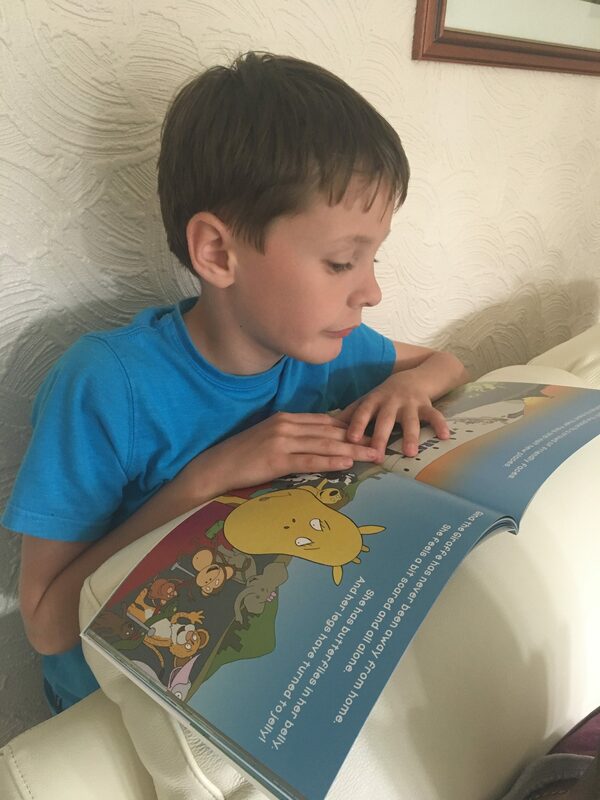 The book is aimed at 0-5, however older children will enjoy reading the book for themselves. 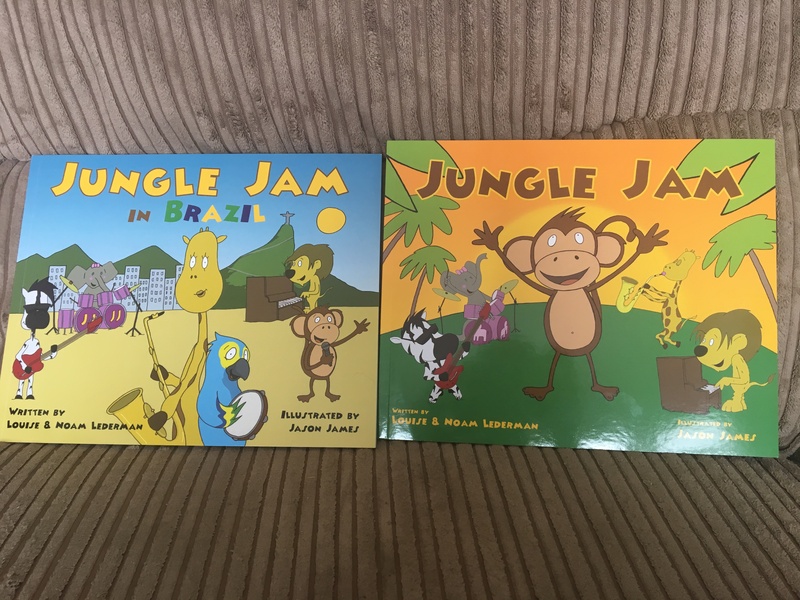 Take a look at the Jungle Jam website to find out more about the books. The Jungle Jam books are written by husband and wife team Noam and Louise Lederman. They have combined their love of music, writing and education to create a series of stories which focus on key development skills, while also inspiring a love for and knowledge of music. Entries will close at midnight on Wednesday 16th August 2017. Bringing up my nephew with my parents I know how hard it is to try and clip/cut baby’s nails without them screaming or moving and now when our baby is here no doubt we will experience the same trouble. You slip on a “Thumble”, with a nail file attached, onto your thumb. As you hold your baby, you can gently file the nails down. The nail files can be replaced and simply stick on the “Thumble” with adhesive. 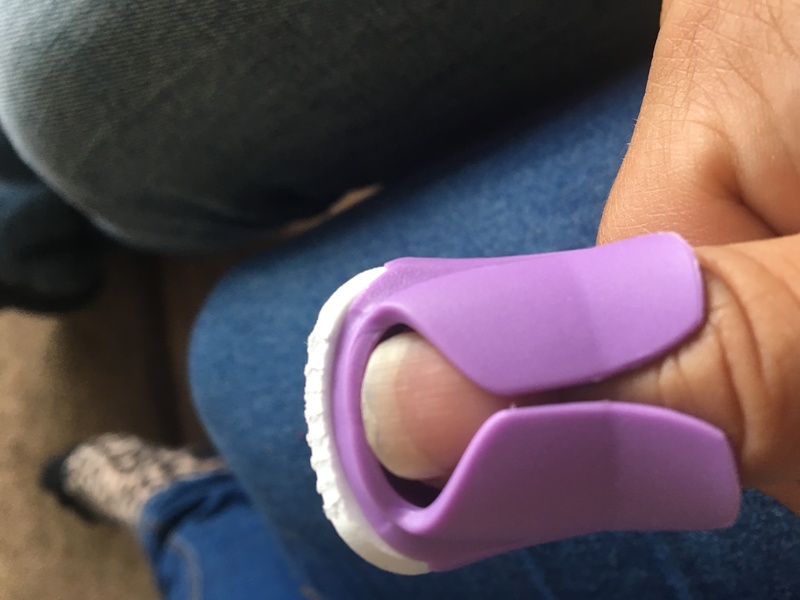 There is an opening at the front so you can wear the “Thumble”, even with a long thumbnail. There are a range of three different grit nail files to be used with the ‘Thumble’; newborn babies, 3 months onwards and 6 months onwards. For new babies the finest grit is used, and then a medium grit for 3 months and a coarser grit for 6 months. These are recommended. 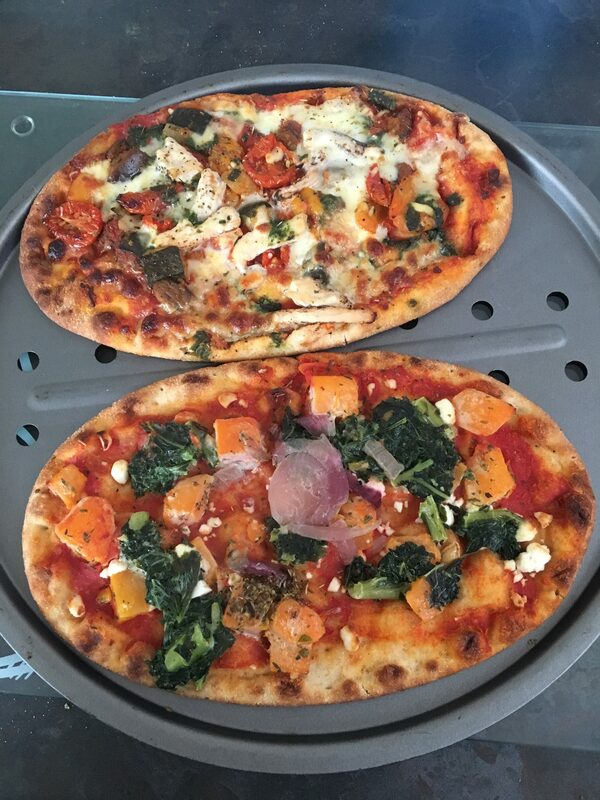 They were really good! They make keeping your baby’s nails trim so easy and painfree. 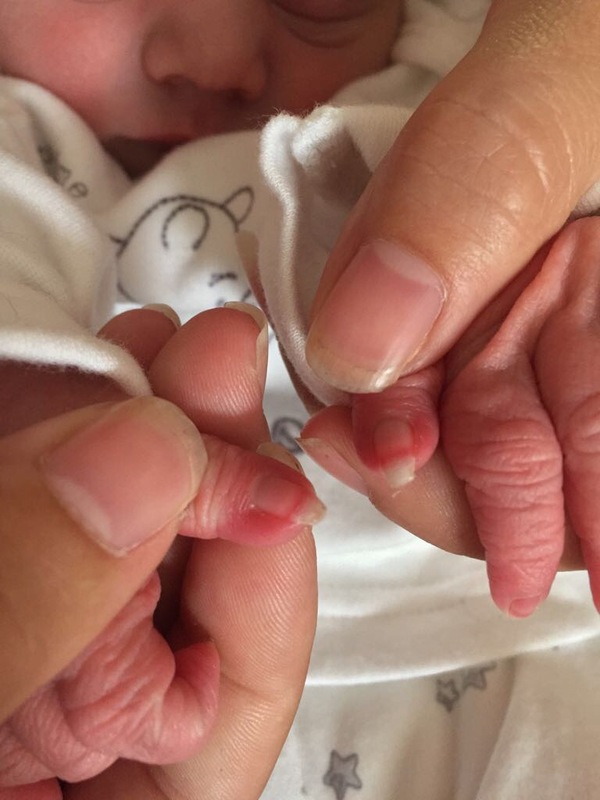 When my baby boy was born he was born with super long nails and I couldn’t wait to try baby nails out on him. 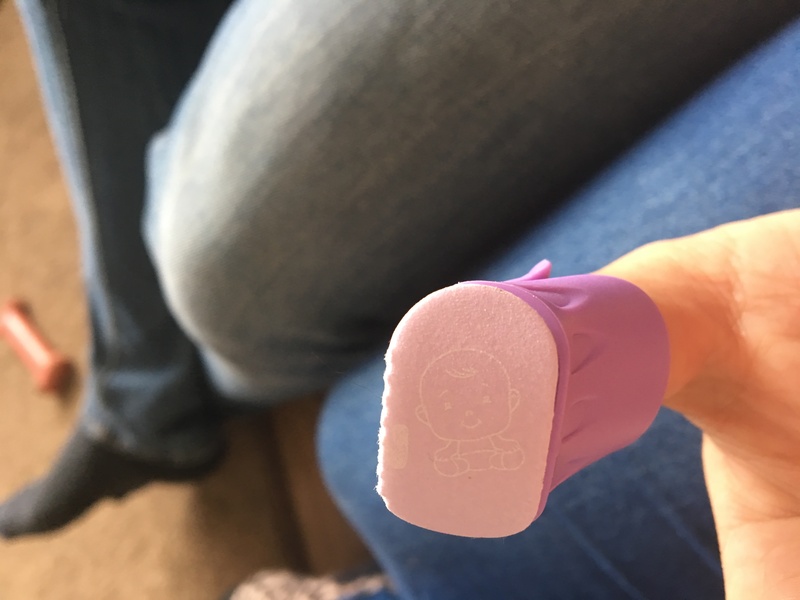 I found the baby nail set really easy to use and just perfect in every way, no screaming baby, no get stressed just quick and painfree for everyone. Would you like to win a mixed pack for your baby or for friend or family member’s baby? The mixed pack provides the “Thumble” and nail files for all baby age ranges. Entries will close at midnight on Monday 21st August 2017. 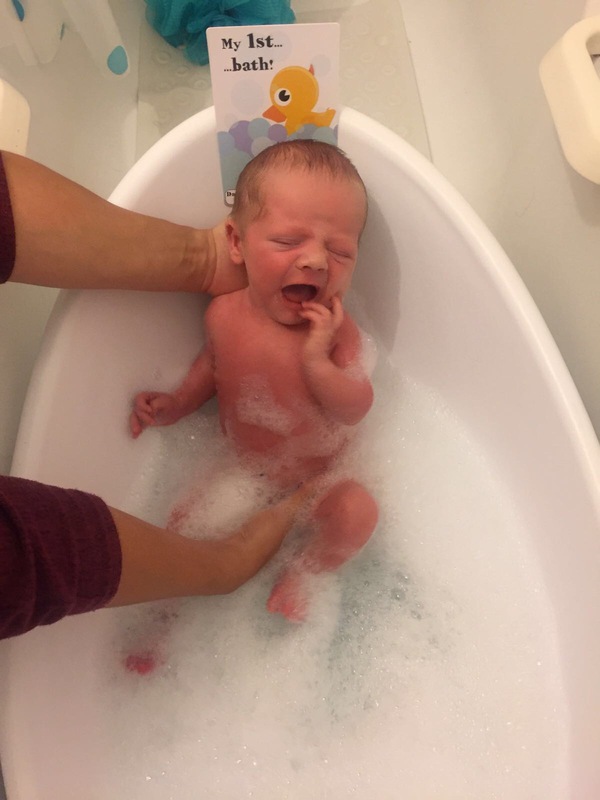 There are so many things which I have learnt during this pregnancy that I would never of known had I not been a blogger, such as apparently the hormonal changes in your body cause changes in your feet? My souls is not a company I have heard of before but after receiving a pair of their red souls to review I can already feel a difference in my feet. The souls are soft and comfy and are available in many different colours and all sizes. They fit into most types of shoes. They are priced at £19.99 which I do feel is maybe a little expensive but then if they are specialist souls then I would pay for them if it helped me during pregnancy. I did receive these quite late into my pregnancy so haven’t had as much wear out of them as possible but the time I have used them they have been great, really comfy and effective and would recommend them to people who suffer with feet problems to buy these if you are pregnant because they helped me. 1/3 of all the bones in your body are in your feet, that’s 52 reasons to look after them especially when you’re pregnant. *I was sent this product free of charge for the purpose of this review. However, all thoughts, opinions and pictures are my own.